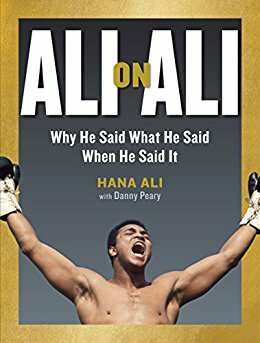 Looking for some book gifts for dad this Father's Day? Hana Ali wrote this biography about her father, the incredible boxer, Muhammed Ali. It's a collection of his quotes with explanations. 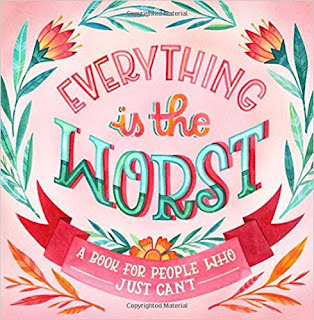 The book's funny, inspirational and unique. Mother-loving tater tots! 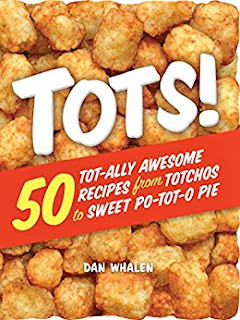 If your dad is a fan of the potato treat, this recipe book will bring a smileto his face. 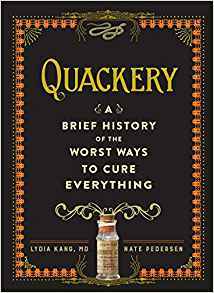 Quackery is a dark but funny look back at the absurd things we used to do in the name of health. Does your father love the grill? This recipe book is definitely for him! 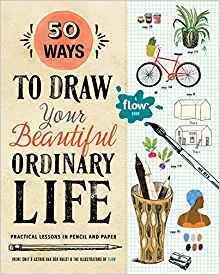 This book is a wonderfully creative way to get drawing. Give this gift with a few drawing pencils and nice eraser. This hilarious book is a must-have. Sick of inspirational and motivational quotes? This book is the anti side! 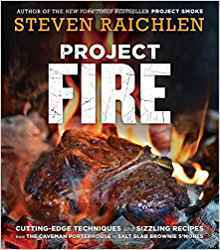 Are you getting one of thes books for your dad this Father's Day? Maybe another book not listed here?